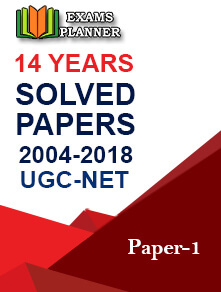 The last date for application form submission of CBSE UGC NET 2018 has extended. Candidates can now apply until 12 April 2018. Under “New Candidate Registration” section, click on “Apply for July – 2018” button. Enter all the required details and complete the registration process. When all four steps are complete, take print out of the confirmation page. 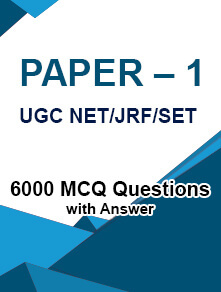 All questions will be of objective type. There is no provision for negative marking. 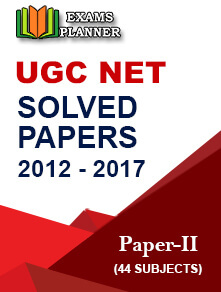 Find more details on UGC NET 2018 eligibility, application fee, syllabus, etc.